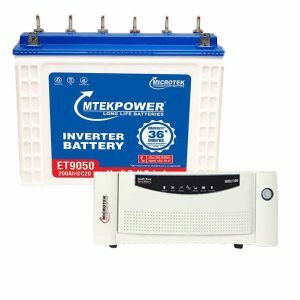 Microtek Jumbo inverter company presents high quality Intelli pure sine wave UPS and Inverters that protects your Home appliances with Grid quality Power. With Microtek Inverter and UPS you get an advanced solution that never stop during power cuts! 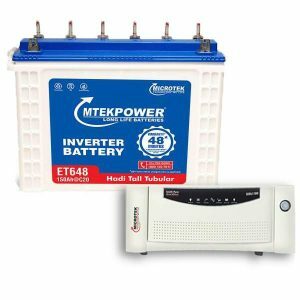 It is the perfect solution for you if you are running home appliances, electronic appliances, sensitive machinery, medical equipments. 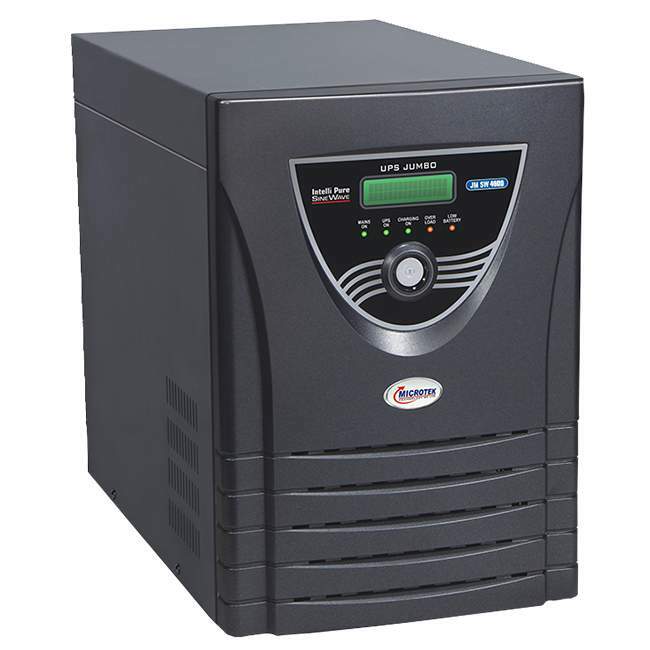 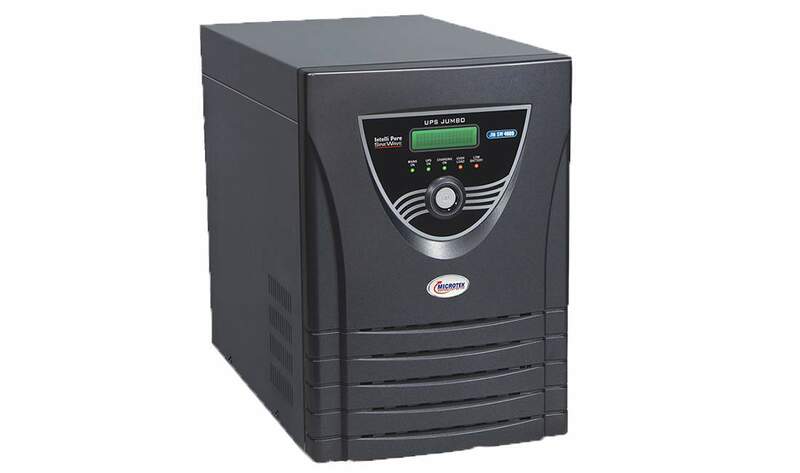 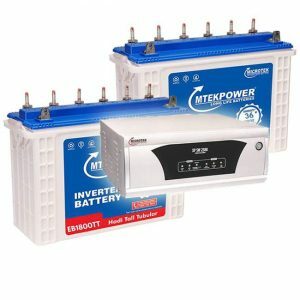 Microtek inverter is specialized in providing clean and stable power supply to all connected appliances and equipments. 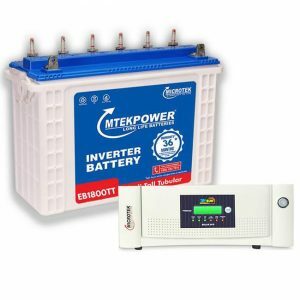 Microtek have developed Intelli pure Sine Wave inverter on world’s most advanced technology known as DSP. 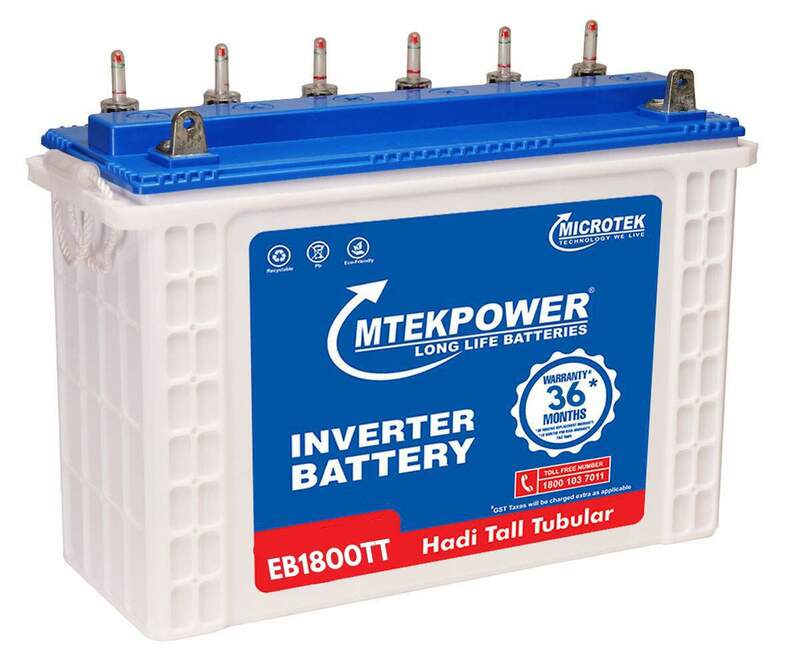 Microtek inverters delivers quality output with reliable performance at a reasonable price. 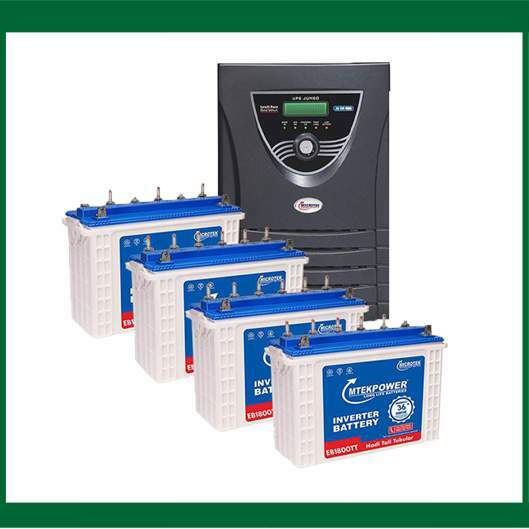 It ensures quiet, safe & efficient performance. 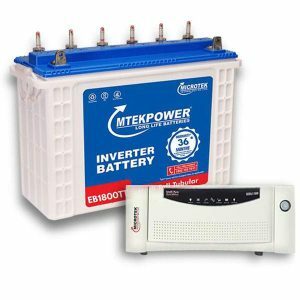 Mtek power made using Japanese technology, these batteries ensure that the demand of best inverter for home is met with effortless ease. 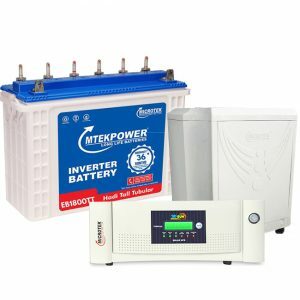 Utilizing the best of imported machines, the batteries are so powerful and adept to go on for hours lighting homes of any size, shape and dimension. 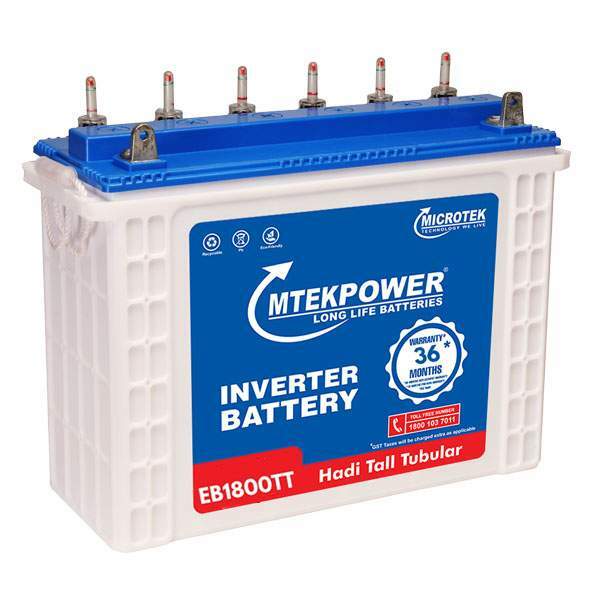 So, it’s right time to keep the darkness at bay, as MTEKPOWER will help in this noble endeavour. 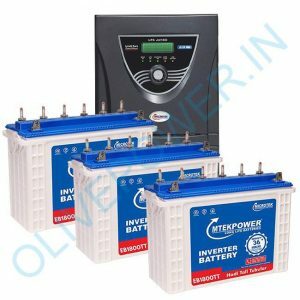 It’s your time to have the best inverter in India. 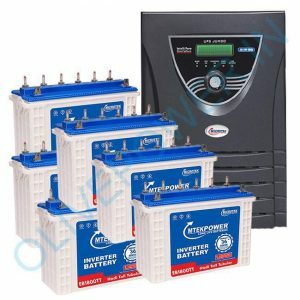 After all, you deserve nothing less when it comes to keeping the home charged for hours.